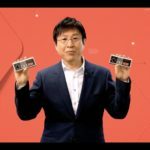 Nintendo has announced a pair of wireless NES controllers to complement their upcoming Switch Online’s NES Online. 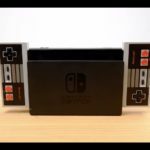 The controllers resemble the classic-retro NES controllers and can charge on your Nintendo Switch while connected to the dock. 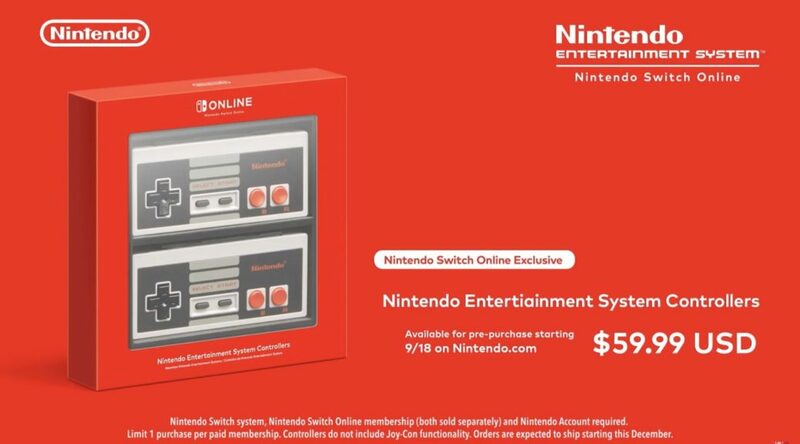 The wireless NES Controller will arrive on 18 September 2018, at a recommended price of $59.99 and will be a Nintendo Switch Online exclusive, meaning you will require a Switch Online account to purchase the controllers.